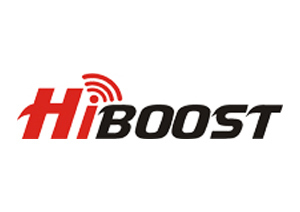 Cell Phone Signal Booster is designed to help mobile user to amplify 2G, 3G and 4G weak cellular signals.HiBoost products include home boosters, vehicle boosters, commercial boosters and industrial boosters that are compatible with all US and Canada carriers such as Verizon, AT&T, T-Mobile, Sprint, US Cellular, Bell, Rogers, Telus etc. HiBoost Brand European Series wide-band mobile phone signal boosters are designed for mobile phone users and enterprises. Extends 2G EGSM/3G UMTS/4G LTE mobile network signal to homes and offices. 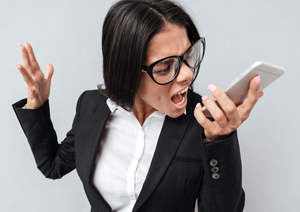 Are you suffering from bad mobile signal reception and looking for a solution to improve the network signal? 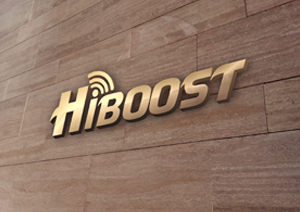 Welcome to contact HiBoost signal booster expert for free. There are three ways to test mobile signal strength and locate the outdoor antenna direction. Make sure your HiBoost repeater get best peformance. 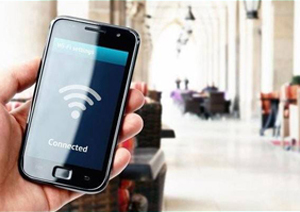 3 tips to improve mobile phone signal reception by boosting cellular signal strength. how to boost phone signal at home? A household cell phone signal booster also named as indoor signal booster to boost three mobile bad signal or vodafone bad singal at home. 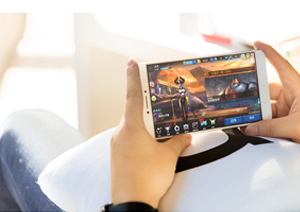 There is a very simple method to tell how to select mobile network boosters for your home and office.